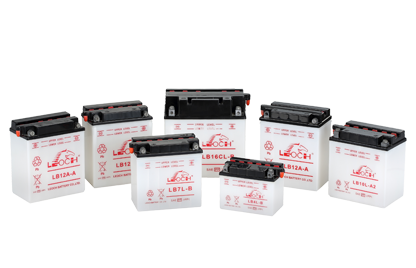 Leoch batteries are constructed with lead calcium alloy and absorbed glass mat technology to provide you with total maintenance-free operation. No spills, no leaks, no water to check. 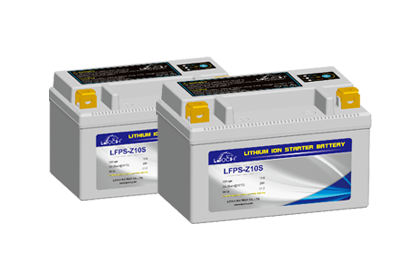 This design will provide you with the most powerful, hightest amp hour capacity, longest cycle-life product on the market. 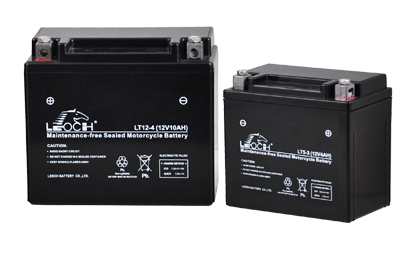 In addition,the fiberglass mat separators and high cell compression extend battery life by delivering superior vibration resistance from engine abuse or extreme road conditions.